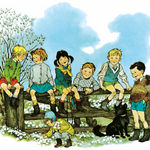 Pippi Longstocking, Emil in Lönneberga, Brothers Lionheart,The Children of Noisy Village, Ronja the Robber’s daughter… Millions of children and grown-ups across the globe love these characters and feel right at home in Villa Villekulla, Cherry Vale, Emil’s woodshed and on Seacrow Island. All of these worlds are the inventions of Astrid Lindgren - the most read children’s book writer in the world. 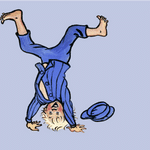 Welcome to the official Astrid Lindgren website. 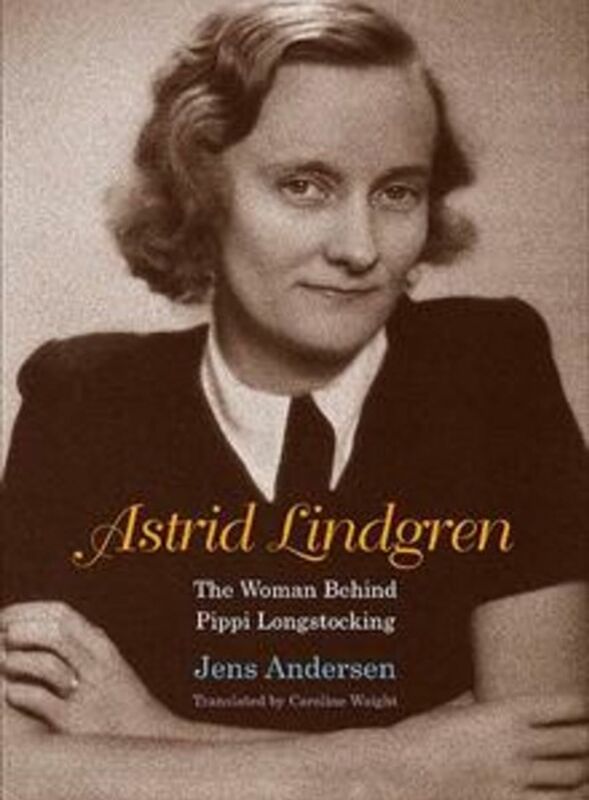 Here you will find information about Astrid Lindgren as a person, about her stories and find out everything you want to know about her treasured characters. You will also be able to discover destinations where you can experience her life and work. 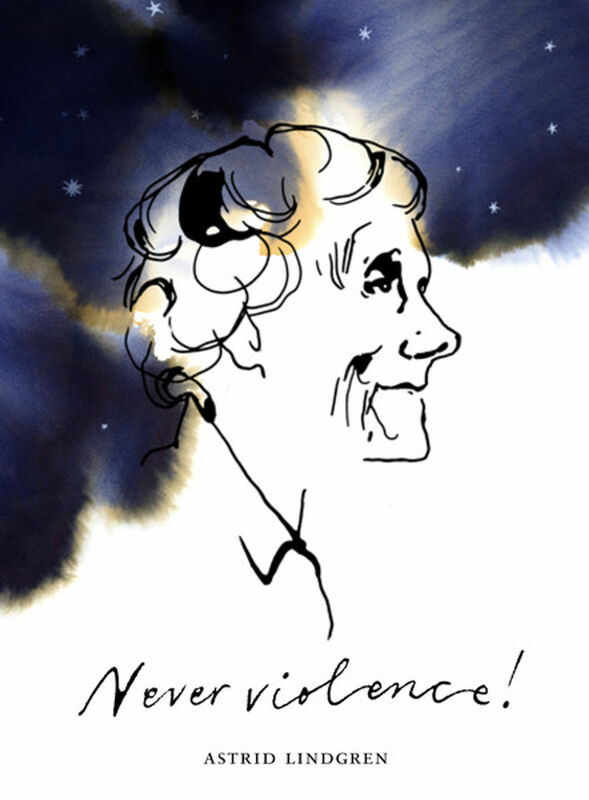 Additionally, you can find out more about The Astrid Lindgren Company here and how we work to protect and spread Astrid Lindgren’s legacy. 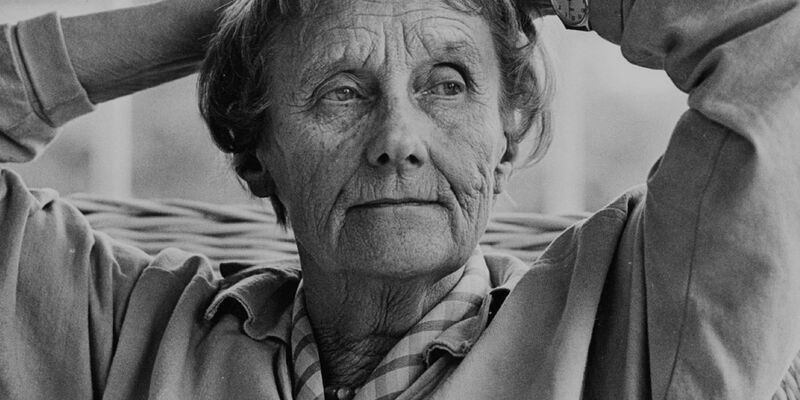 Astrid Lindgren’s books have sold more than 165 million copies worldwide. According to UNESCO’s annual list, she is the 18th most translated author in the world. 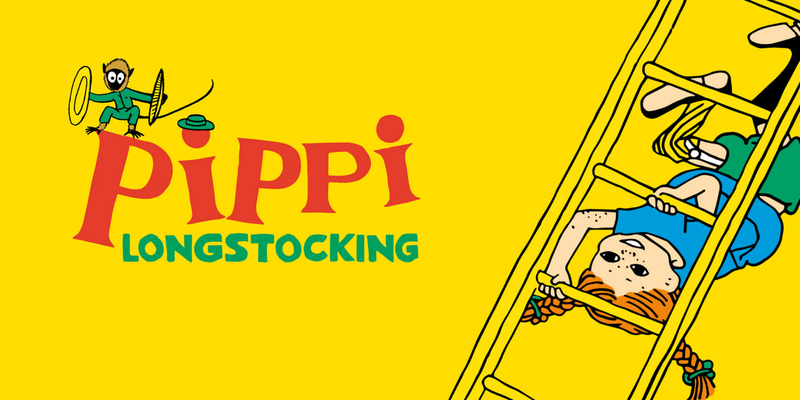 Do you know Pippi Longstocking? Discover fun facts and read all about the books and films. Find out more about our rights portfolio and activities in our digital catalogue! 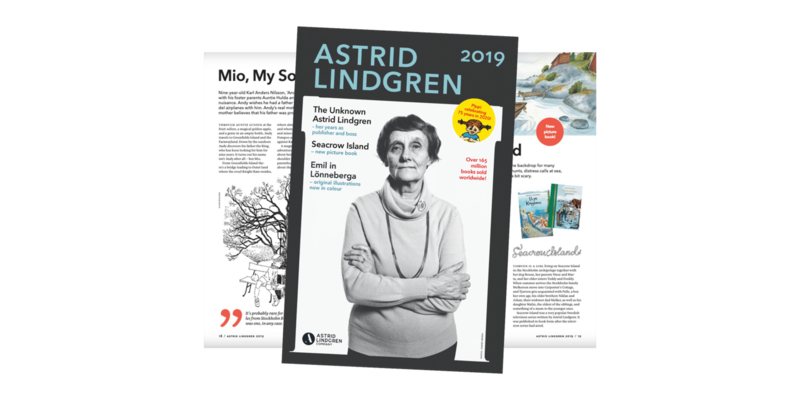 In the 2019 Astrid Lindgren catalogue you will find news about our publishing and licensing programs – interesting reading for potential partners as well as for existing ones. 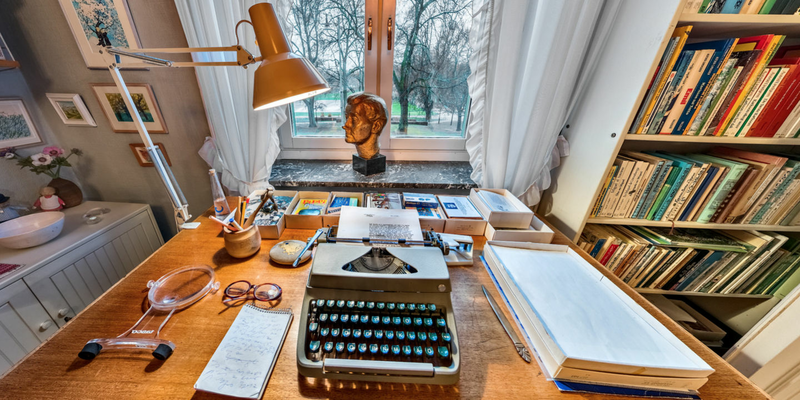 With the 360 degree photos of Astrid Lindgren's apartment, you can click around to discover the different rooms. It is also possible to zoom in on the images, for example to take a closer look at the titles in the bookshelves. Much pleasure! 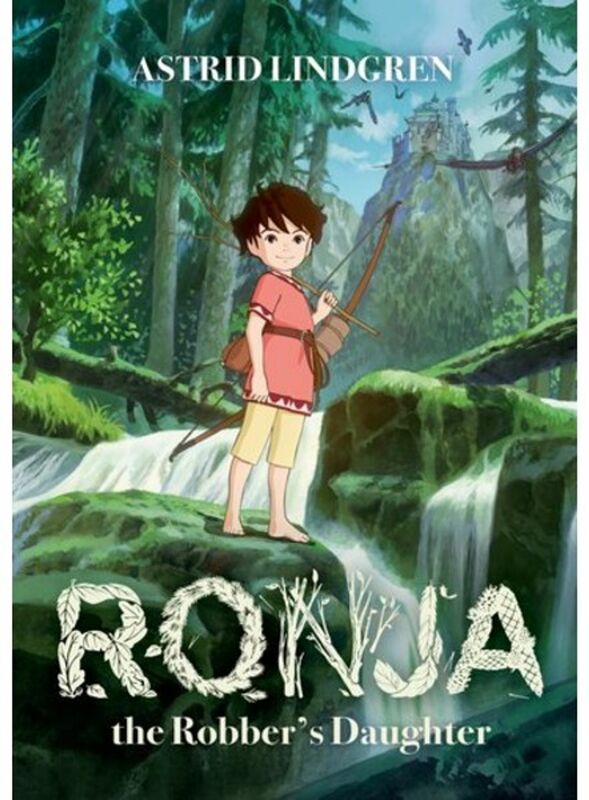 Based on the beloved children’s novel by Astrid Lindgren, director Goro Miyazaki (of Studio Ghibli) working with renowned animation studio Polygon Pictures, has created an exciting, touching and beautiful animated TV-series for children around the world to enjoy with their parents. 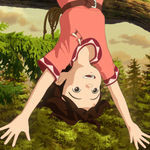 The series combines traditional hand painted animation with the latest technology. 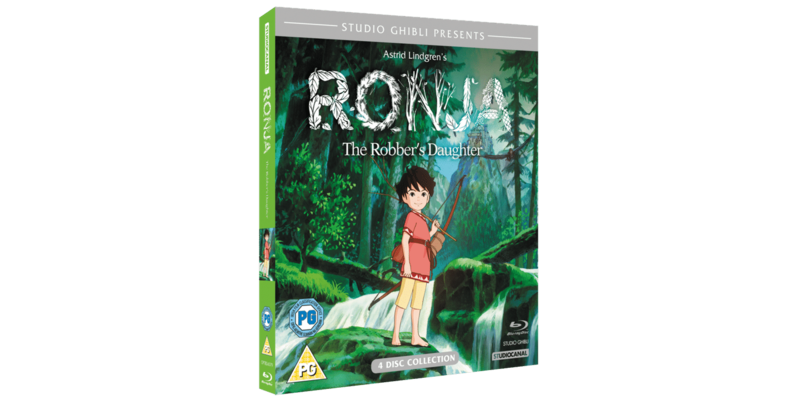 The English version is starring Gillian Anderson as the narrator and Theresa Gallagher as Ronja. 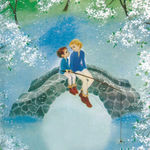 Right now the largest Astrid Lindgren-exhibition ever is underway in Tokyo. The inauguration at the end of July was well visited by both public and media and the interest in Astrid Lindgren’s work is huge. 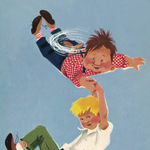 Never have so many original illustrations from Astrid Lindgren’s books been exhibited in one single place. 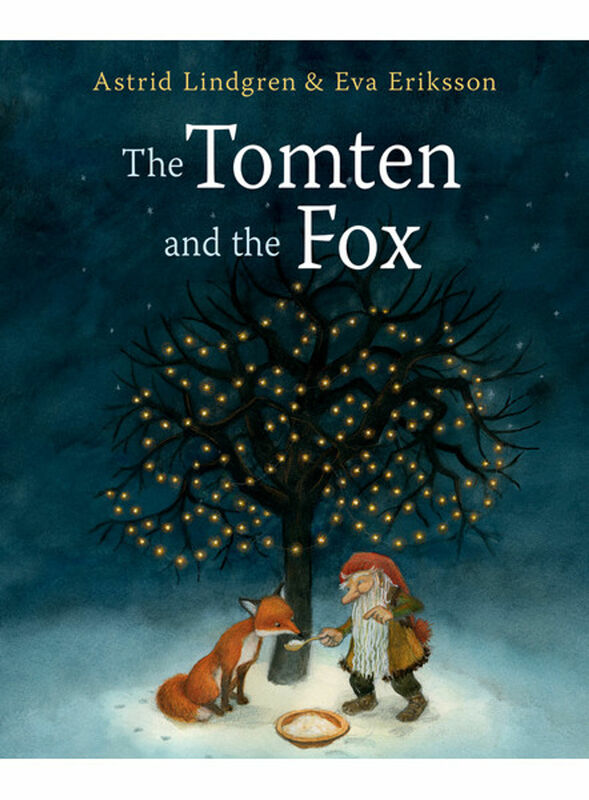 The art works were borrowed from Astrid Lindgren’s apartment on Dalagatan in Stockholm, from Astrid’s daughter Karin Nyman, from the National Library of Sweden in Stockholm, from Vejen Art Museum in Denmark, and from the Ilon Wikland museum in Haapsalu in Estonia. The exhibition, produced by TOEI, will be on show until the end of 2019. Design House Stockholm is a Swedish design company specialising in modern, classic Scandinavian design. 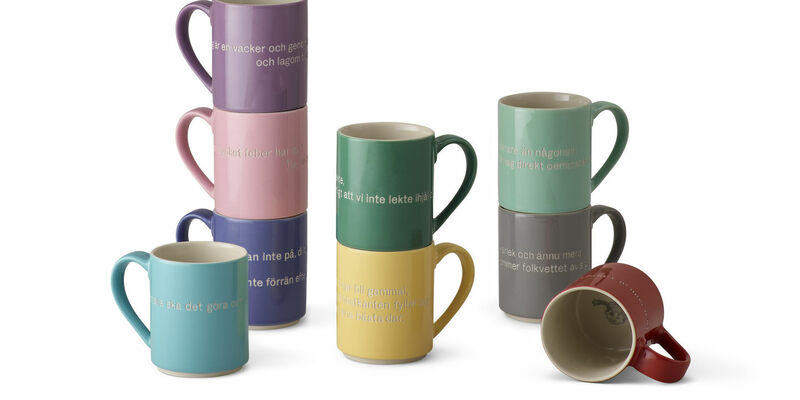 Together with the Astrid Lindgren Company the designers at Design House Stockholm have developed a collection of nine mugs adorned with different quotes. 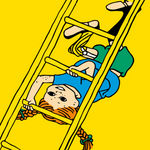 The quotes have been taken from Karlsson on the Roof, Pippi Longstocking and Emil in Lönneberga as well as Astrid Lindgren’s letters and speeches. The text is engraved on the stoneware mugs and at the bottom of each mug there’s an illustration. 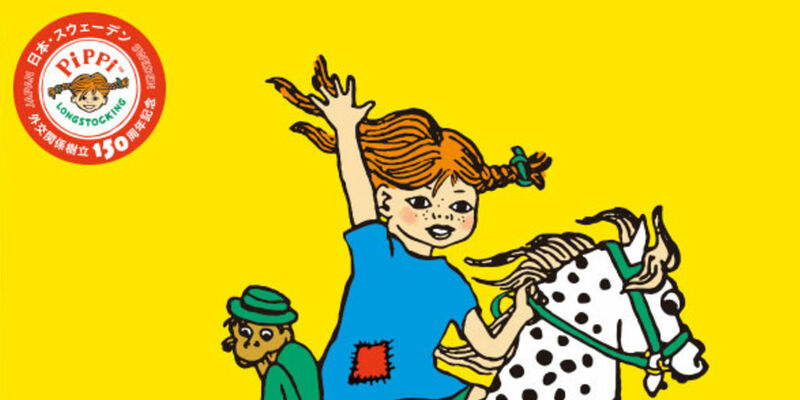 The image inside the Astrid Lindgren-mug is illustrated by Stina Wirsén, the Emil in Lönneberga one by Björn Berg, Karlsson on the Roof has been done by Ilon Wikland and the Pippi Longstocking-mug by Ingrid Vang Nyman. The successful collection was launchedthis summer in both Swedish and English and more languages will follow shortly.